I have been rather silent these last few months as I’ve fought with Book 3 of the Ways of Camelot series. This has been a hard book for me to write, mainly due to lots of interruptions. I am close to finishing Road of Clouds and it should be ready for sale by the end of this summer. Yes, that is the character Adele on the cover. I thought she had earned her own by now. One positive from all the false starts on this novel: I have lots of extra material that I plan to use to create a few short stories set in the same world. So, soon after I release Road of Clouds, I will probably get out 2-3 short stories as well. I can’t promise any definite release dates on these short stories, but hopefully it will happen within the next few months too. 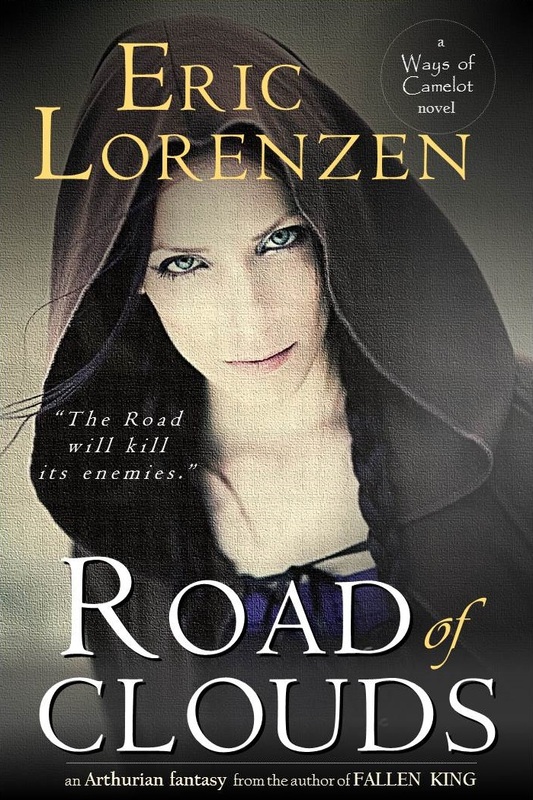 Tags: arthurian fantasy, road of clouds, ways of camelot, young adult fantasy. Bookmark the permalink.